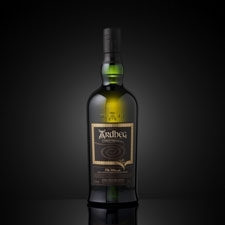 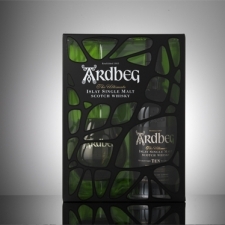 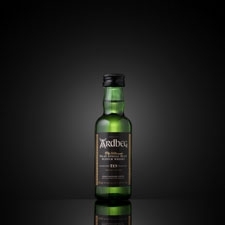 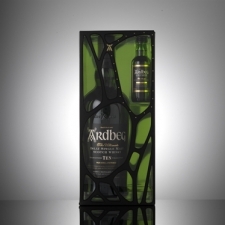 This page now just displays the currently available expressions from the Ardbeg online shop. 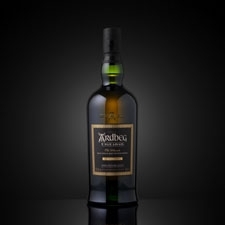 Initially, this page was meant to display the expressions available in each major market, but this proved to be a little too tough to keep accurate and current. 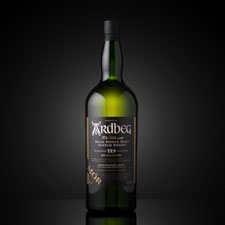 If you would like to know what Ardbegs are available in your area, use our CONTACT page, and we'll help as much as possible. 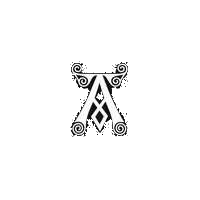 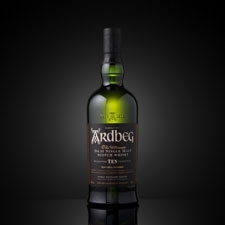 NOTE: The Ardbeg Project is a private website, and if you want to purchase any Single Malt Scotch Whisky or other merchandise from Ardbeg, you must visit the official Ardbeg website and shop.